Since 1986, Sea Pointe Construction has been offering Design + Build construction services throughout Orange County specializing in residential remodeling including additions, kitchens and bathrooms. We help clients, like you, take your blue sky concepts and turn them into your dream remodel. As a fully licensed and insured remodeling company we are reliable, trustworthy and reputable. 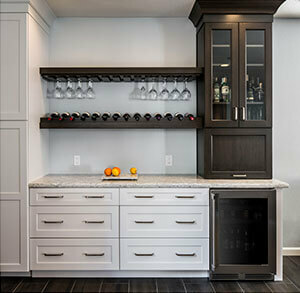 How can we help you with your upcoming remodeling project?